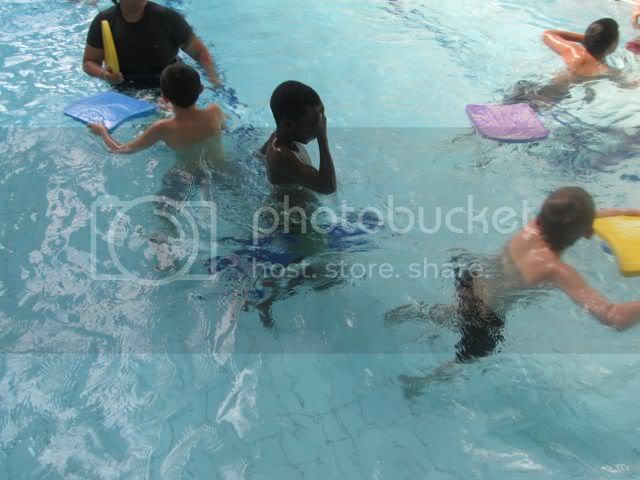 On Monday I went to the swimming pools with my class. I had to get my togs and all of my class had to, too. I was so excited because we were going to the pools. As soon we went in the pool we had to get changed in to our togs. When I was changed I went for a shower so we could get warm. After I had a shower I felt a shock of cold. As I went in to the pool I submurged underneath the water. I felt very warm . On my way to the other side of the pool I glided gracefully underneath the water. When I made it I felt excited.